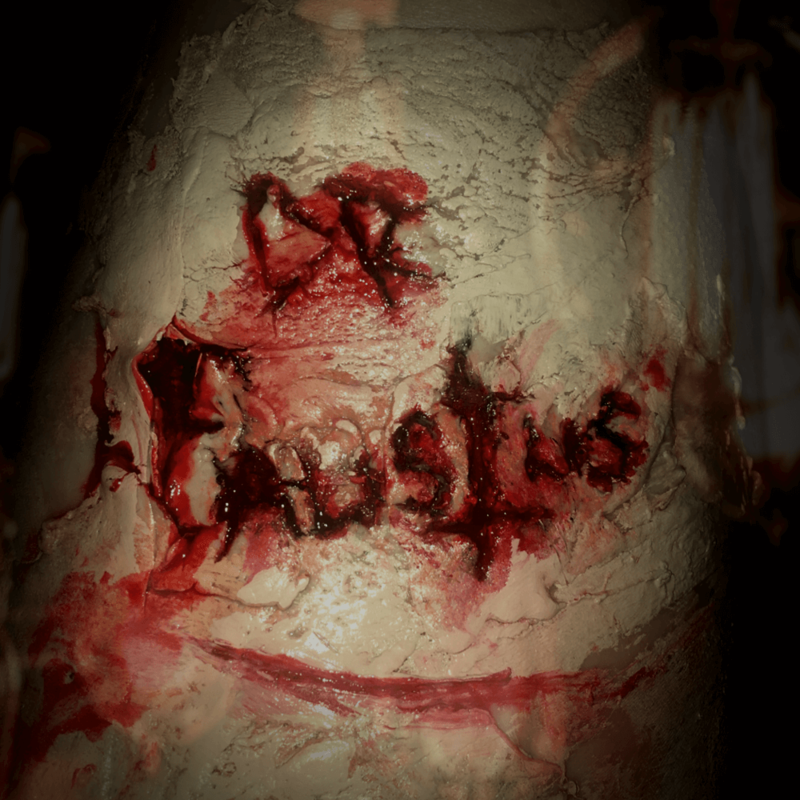 The Tragical History of the Life and Death of Dr Faustus. Esteemed scholar, acclaimed physician, damned necromancer. Be she cautionary tale of unfettered ambition? Or a sad indictment of our materialistic age? This spectacle shall, through grand illusion and bold conceit, illuminate her meteoric rise and chart her Icarian fall as divinity, sin, power and debt vie for one woman's soul.